 SOUTHERN TRUCK NO RUST ** CLEAN 1-OWNER CARFAX ** LOW LOW MILES ** MINT ** You will not find a cleaner low miles Expedition in your search! This Ford looks like it was never sat in! Loaded with options, including: navigation, heated & air-conditioned leather seating, moonroof, and many more! The Expedition is truly the king of the road, offering a safe and comfortable ride for every passenger on any occasion.. This Expedition is truly unique in condition! Must see to appreciate its beauty. 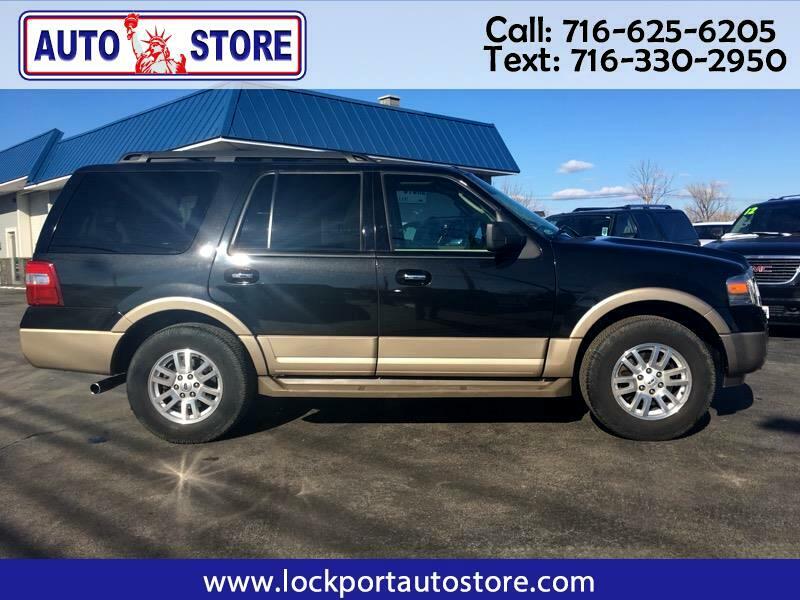 Comes fully serviced, NYS Inspected, and warrantied from The Auto Store.. Don't miss your opportunity to own the cleanest Expedition in the state!